Casting Harry Potter wasn’t as easy as finding a cute kid who could stare wide-eyed as he was told he’s a wizard. 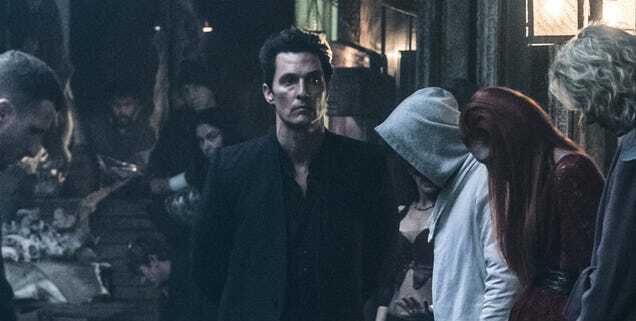 It turns out, he also needed to have the rocks to get down and dirty in a multi-year franchise…even if the actor’s balls hadn’t dropped yet. 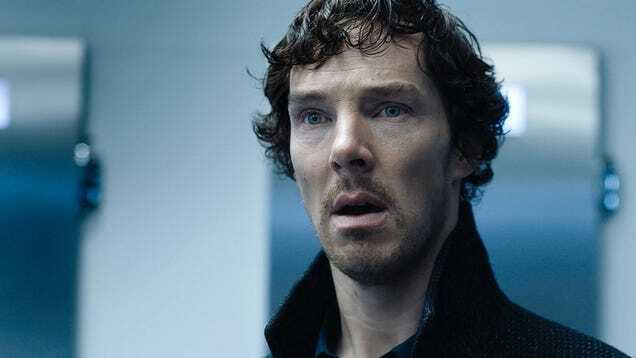 In a weird moment of synergy, it turns out that Sherlock actor Benedict Cumberbatch is distantly related to the guy who first brought the character to life over 100 years ago. That’s…kind of awesome. 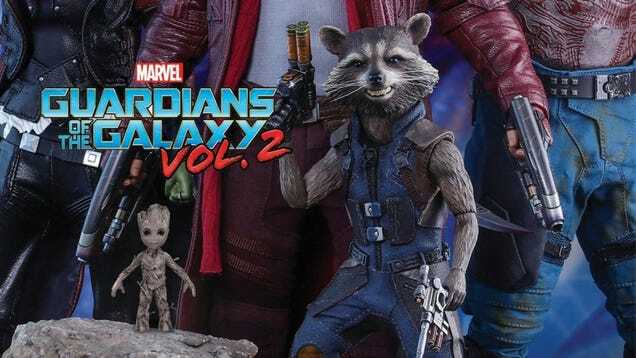 Hot Toys has unveiled the first look at its collection for Guardians of the Galaxy Vol. 2, and I already have a ton of questions. Mainly…how long before I misplace Groot? I don’t advocate taking the law into your own hands, but I love watching other people do it on the internet. 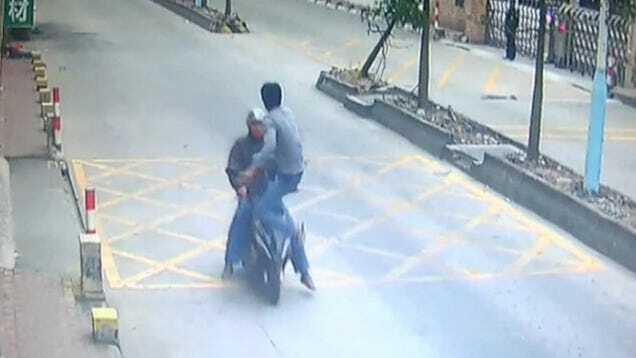 After some goober on a scooter steals a trucker’s phone, the dude goes full-on Jackie Chan to enact some swift street justice. 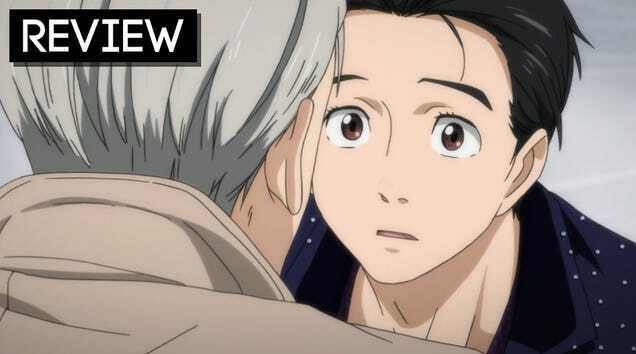 This season’s breakout anime was Yuri on Ice, a welcoming show about an insecure Japanese figure skater named Yuri, and Victor, the Russian skating legend who mysteriously decides to become his coach. Yuri and Victor develop a relationship flush with love and young sensuality. Since October, fans feverishly watched the simulcast, playing “will-they-or-won’t-they?” while the protagonists teased sexual consummation.